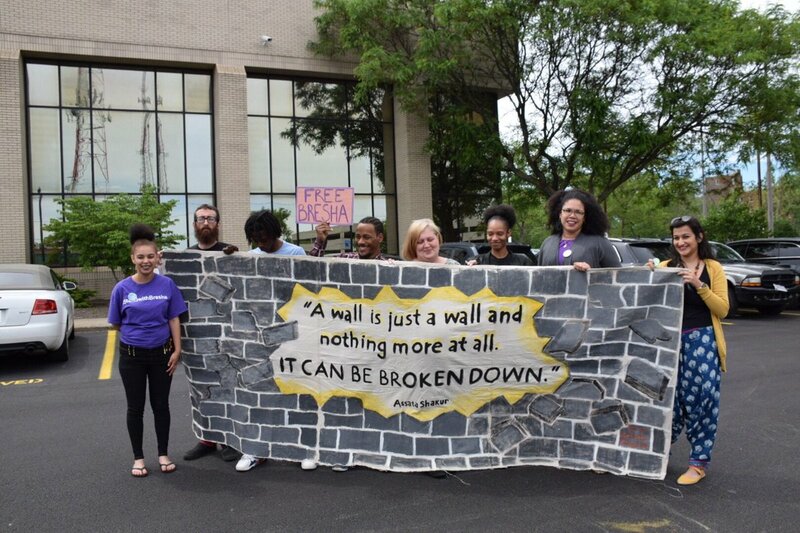 The #FreeBresha campaign is infuriated that 15-year-old domestic violence survivor, Bresha Meadows, has been forced by Ohio prosecutors to submit to a plea deal that would keep her in juvenile detention for a full year (which includes 10 months of time served) and an additional 6 months of incarceration in a “treatment facility.” Though an earlier version of the plea deal would have released Bresha to the “treatment facility” today, the final plea deal has increased Bresha’s time in juvenile detention for another two months. 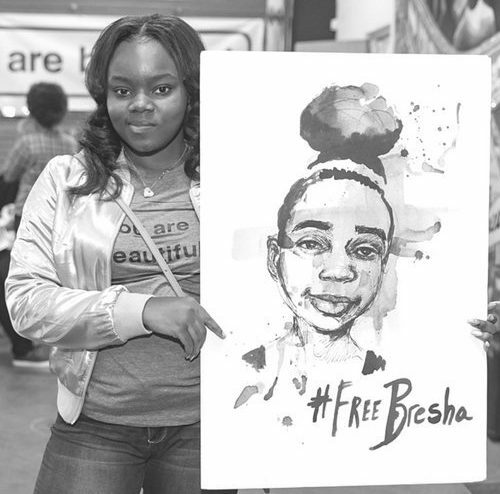 Prosecuting Bresha, including the pointless punitivity of adding time in juvenile detention, should be condemned by all who care about the well-being of children. Bresha, I am so incredibly sorry your life has been so hard. You deserve better. As an innocent child, dealing with a violent adult, everyday, is asking too much from you. The adults in your life failed you. I apologize to you for that. 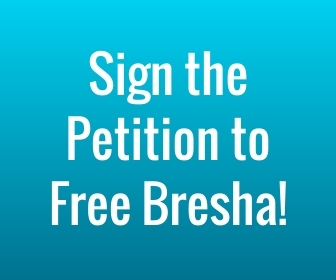 It is all adults job to take good care of children, their own, and you Bresha. We owe it to our children. The adults who failed you need to be held accountable. You have my support, and your story will help adults everywhere realize what they need to do for you, and for the children in their community. Your story is important to share with the world, so that all of us can become more aware of what is happening to children, and pass laws to protect them. You are a hero, no matter what.